Welcome to the SCMAF Cross Country Page! 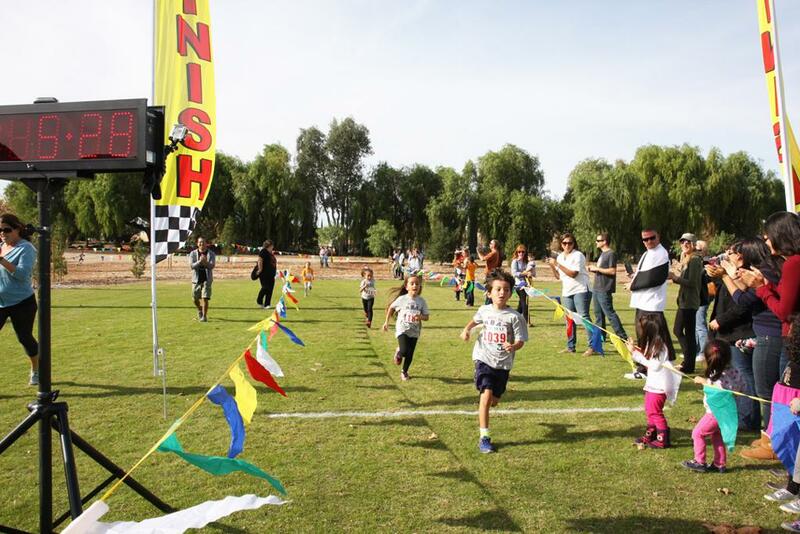 This page is to provide Cross Country participants with basic information on the SCMAF Cross Country program, and the rules and policies which pertain to their participation in the program. 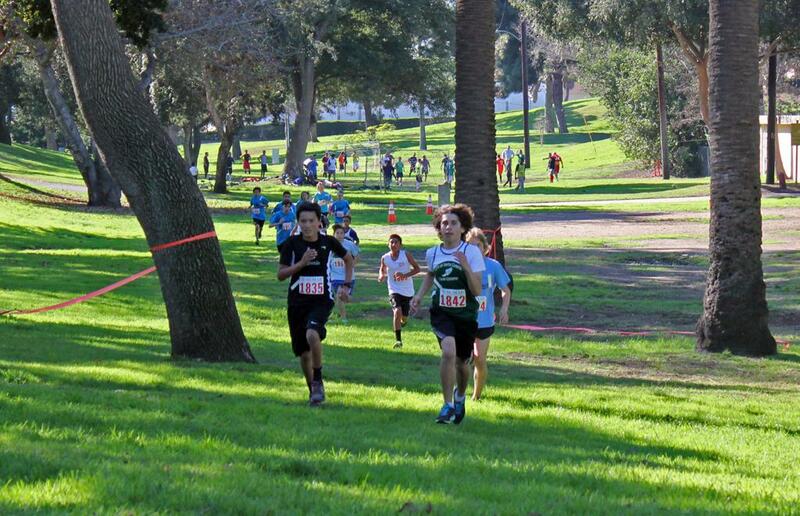 The SCMAF Cross County Invitational is an open meet for the following events: 1K, 2K, 3K and 5K (Adults only). The Registration "Cross Country" is not currently available. 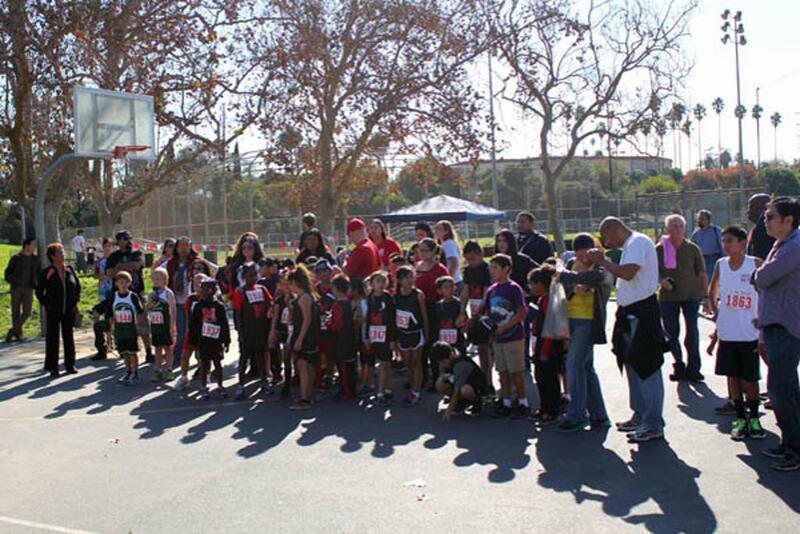 The Official SCMAF Youth Sports Rules shall govern all SCMAF Cross Country competitions. 1. A runner committing two (2) false starts shall be disqualified. 2. A runner shall be liable for disqualification if he/she interferes, obstructs, or gains an advantage over another runner or runners. 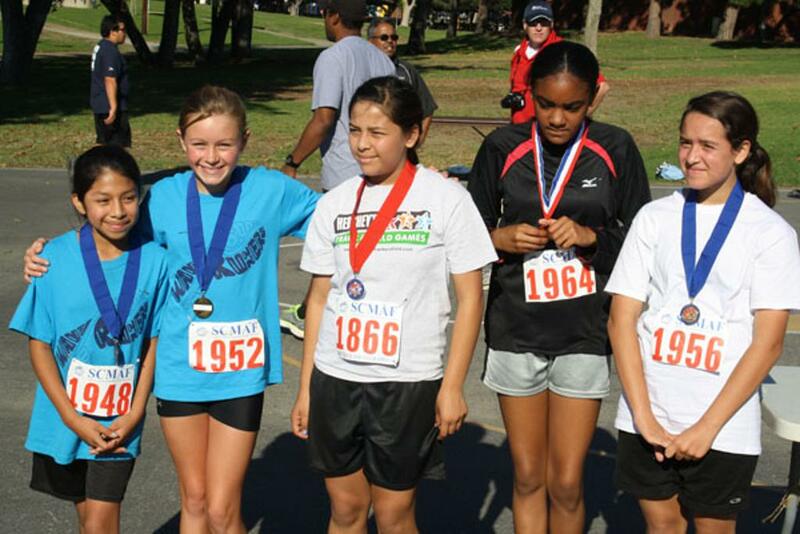 - Participants must compete in their age division. 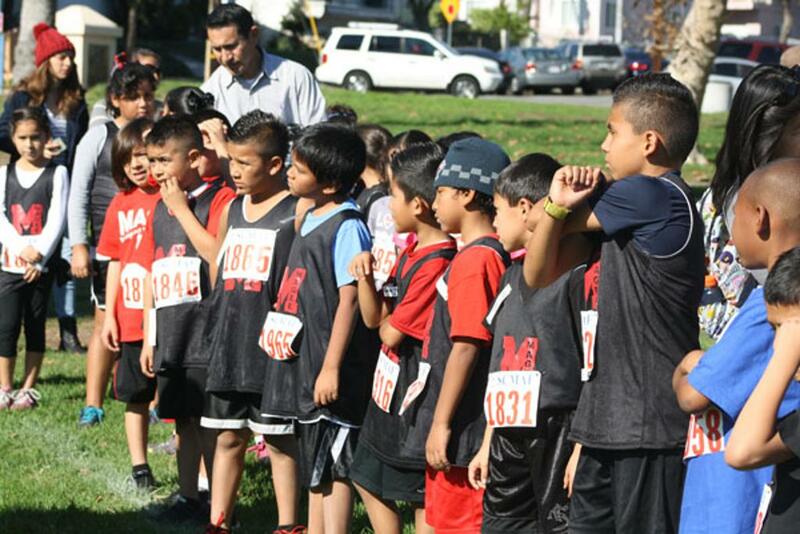 The following age groups shall be used for the SCMAF Cross Country competitions: Year Born: 2002 and older, 2003, 2004, 2005, 2006, 2007, 2008, 2009, 2010, 2011, 2012 and 2013. Gender Divisions: boys and girls will compete in separate boys and girls divisions; men and women will compete in separate men and women divisions. Shoes: All participants must wear shoes in competition. Spikes: Track and turf spikes are not permitted. Track shoes designed for spikes are not allowed, even if the spikes are removed. Medals will be awarded to the first five (5) places in each individual event. Ribbons will be awarded to sixth (6) through tenth (10) place finishers in each individual event.